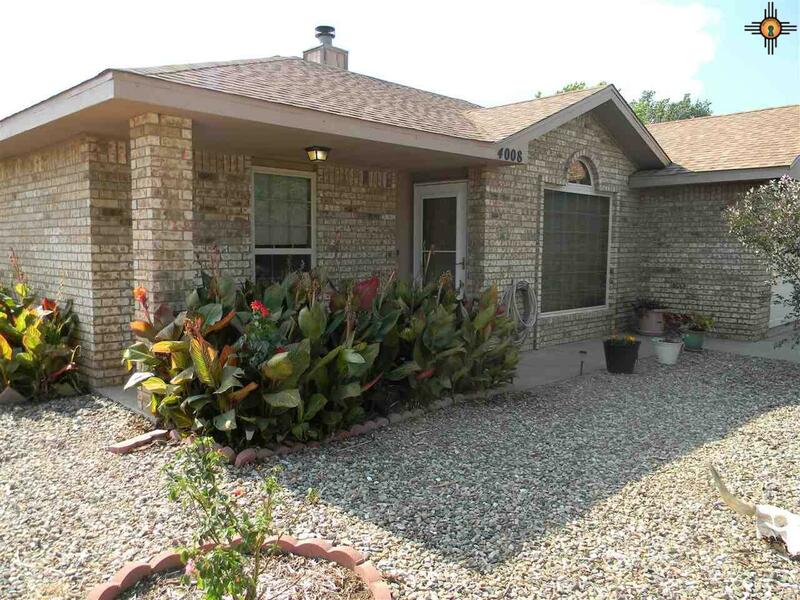 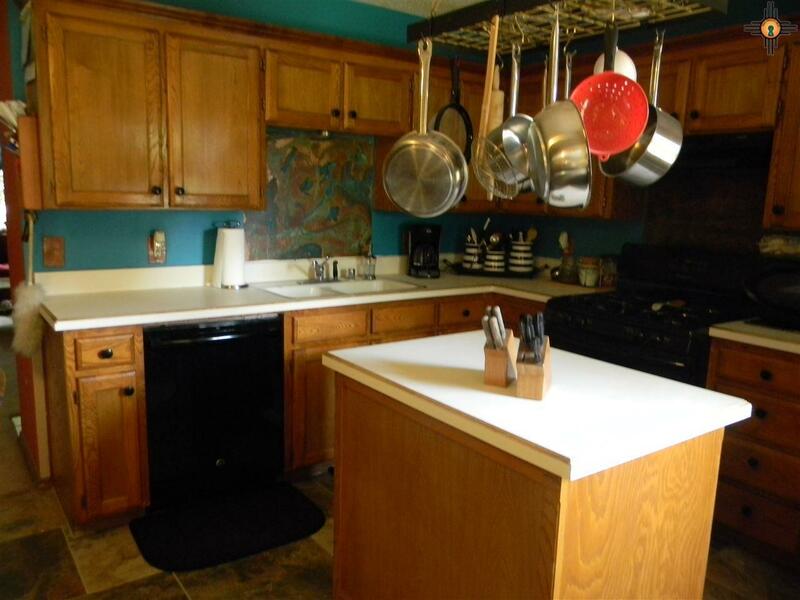 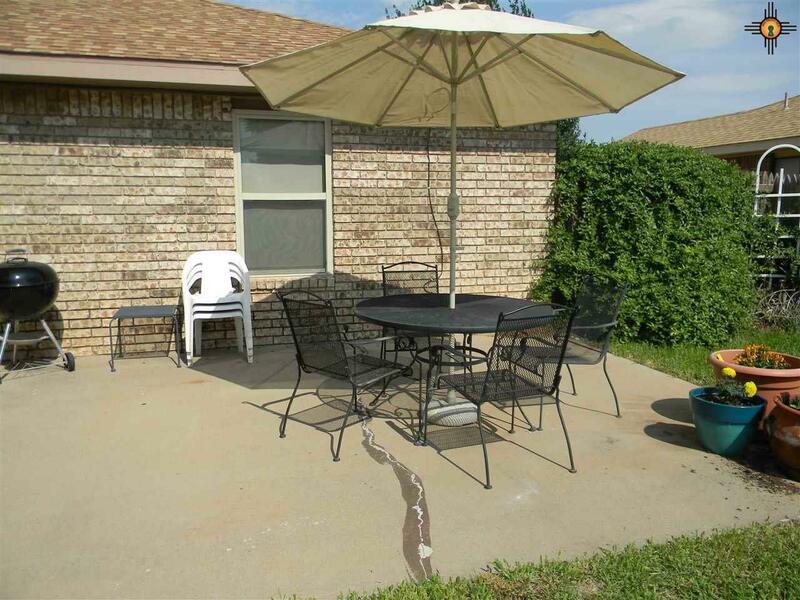 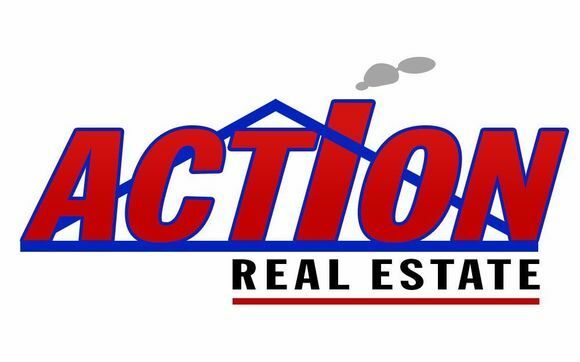 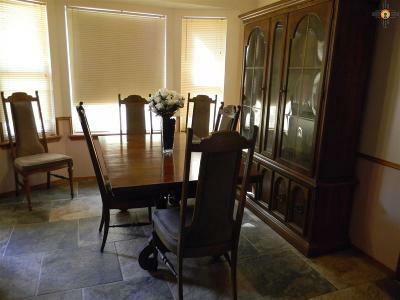 Very nice three bedroom, two bath brick home with two car garage. 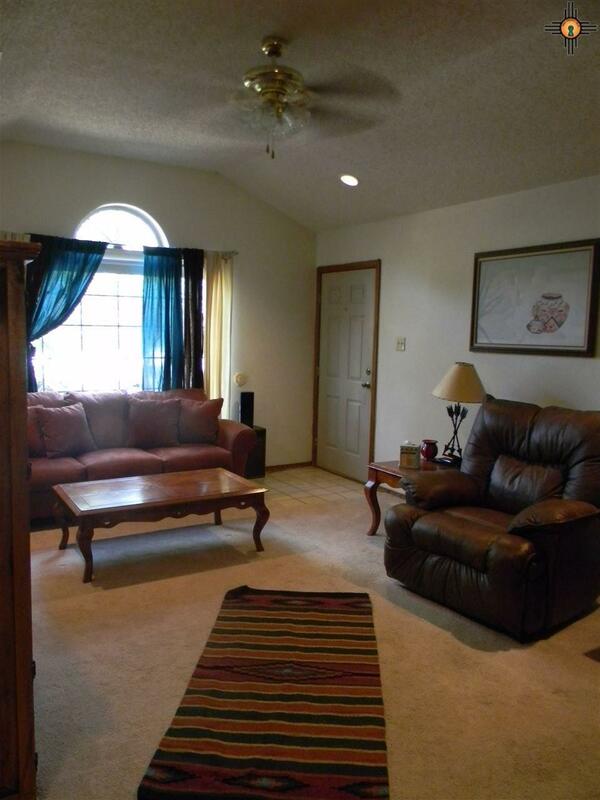 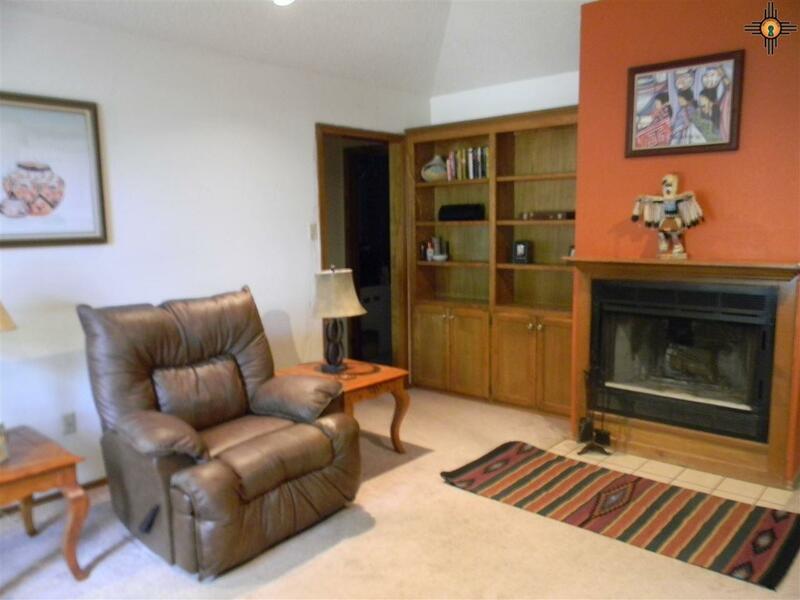 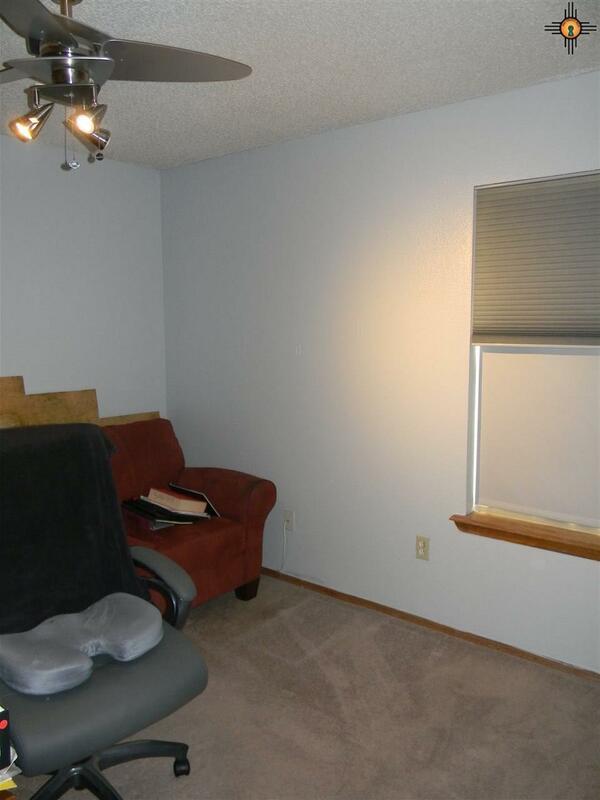 The living room features vaulted ceilings and a fireplace. 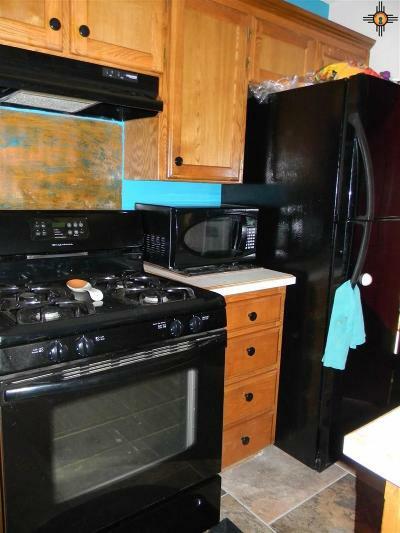 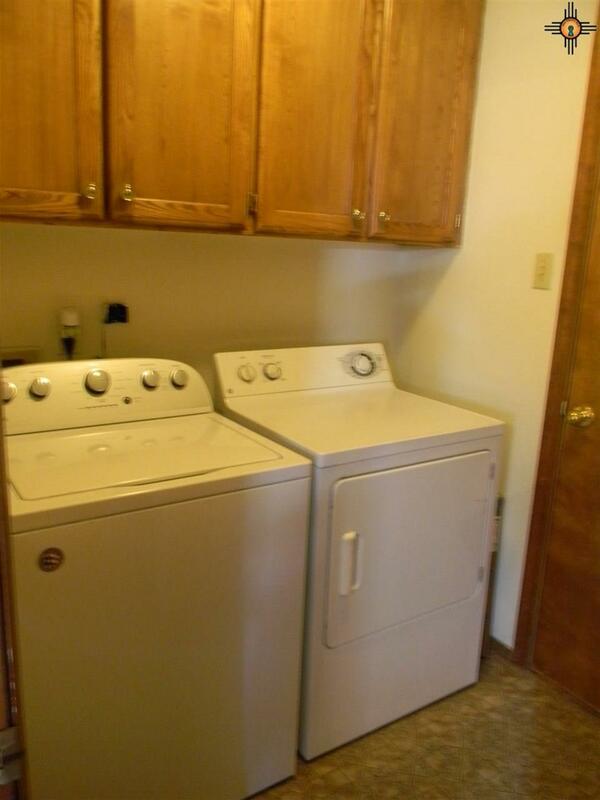 All appliances stay in the eat in kitchen. 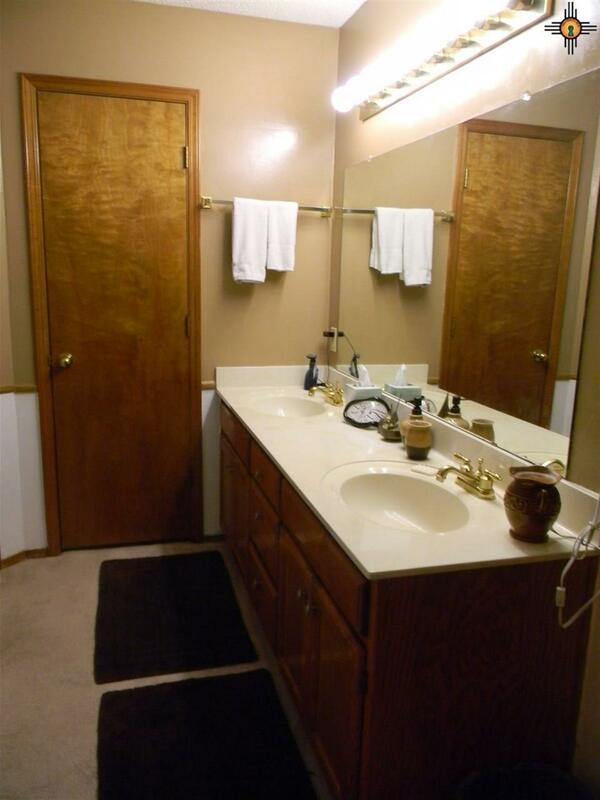 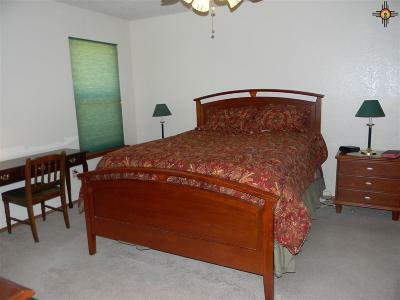 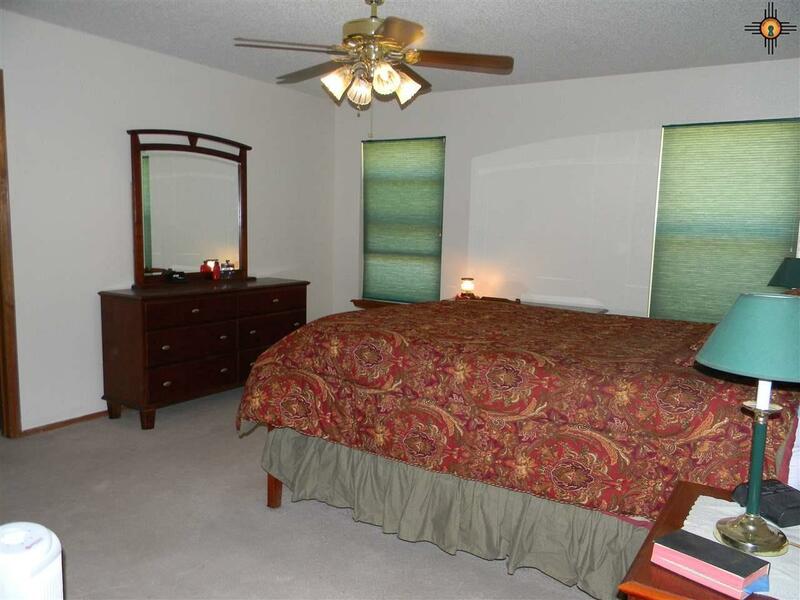 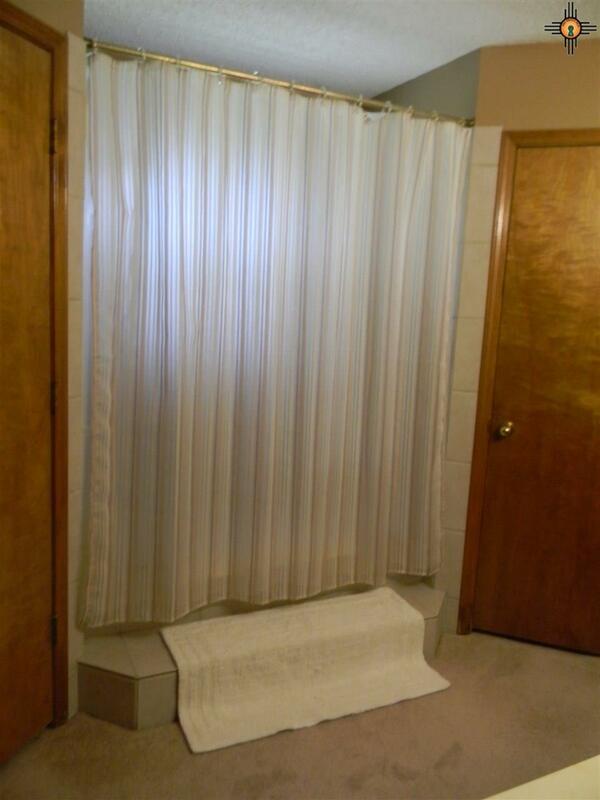 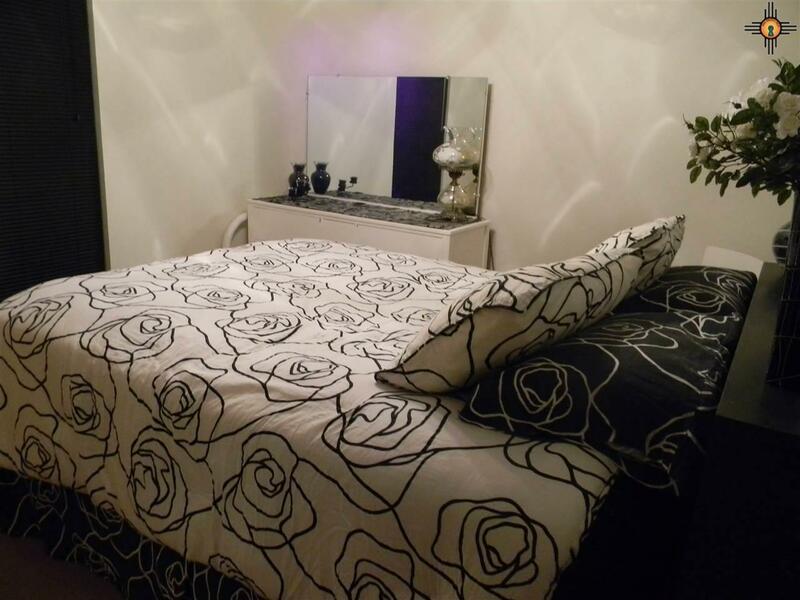 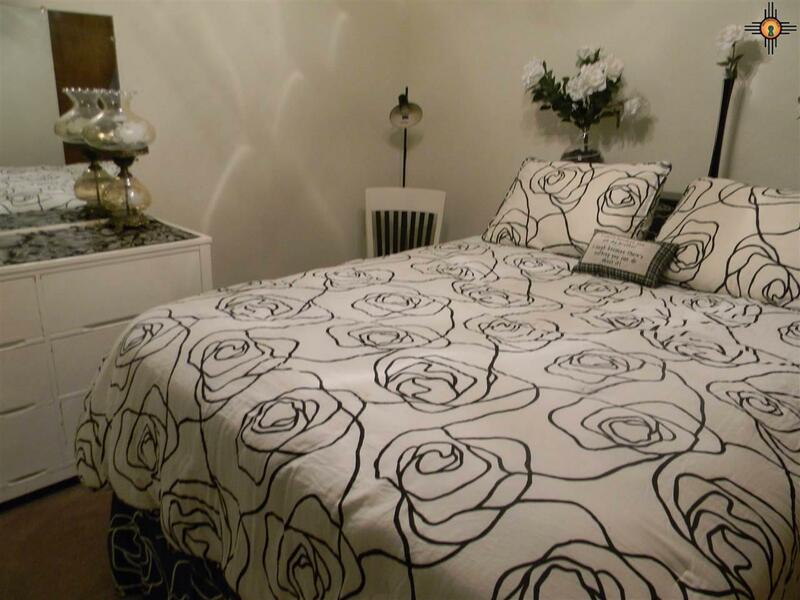 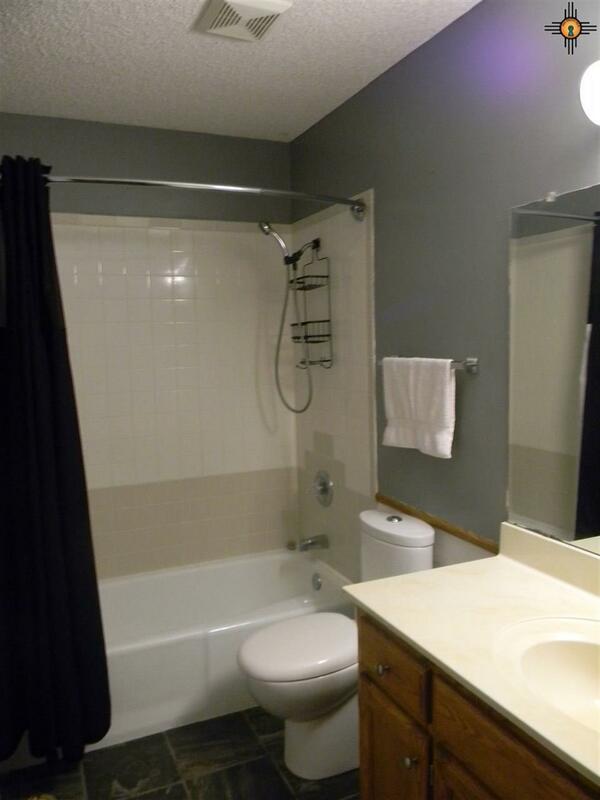 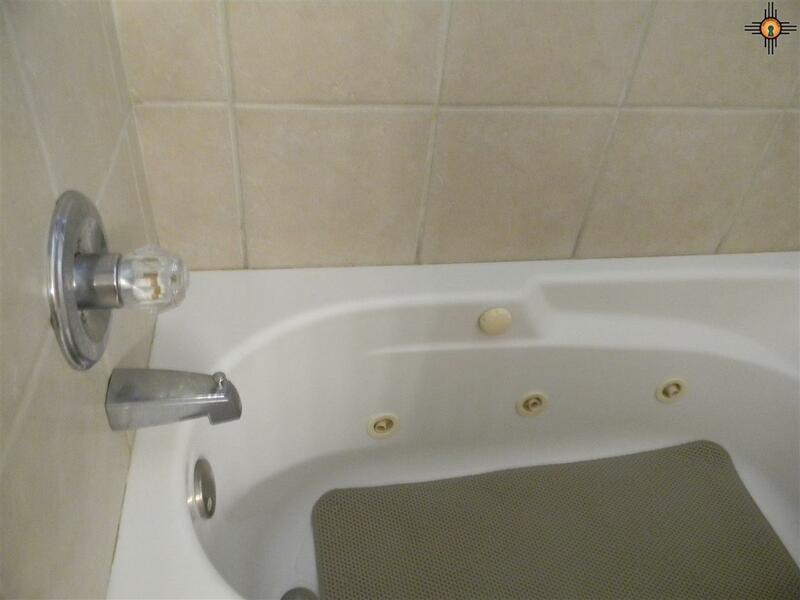 The large master bedroom/bathroom has two walk-in closets, a double sink vanity and a jet tub. The other two bedrooms/bath in this split floor plan are a great size. 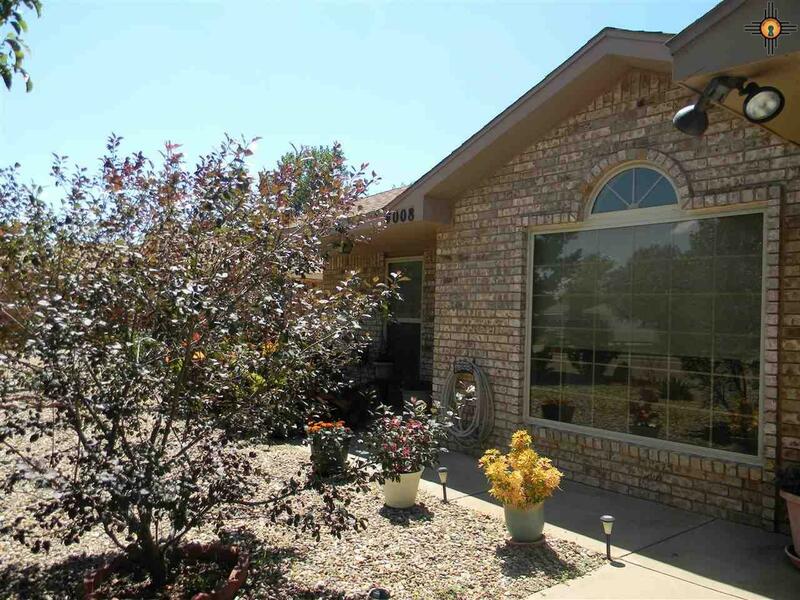 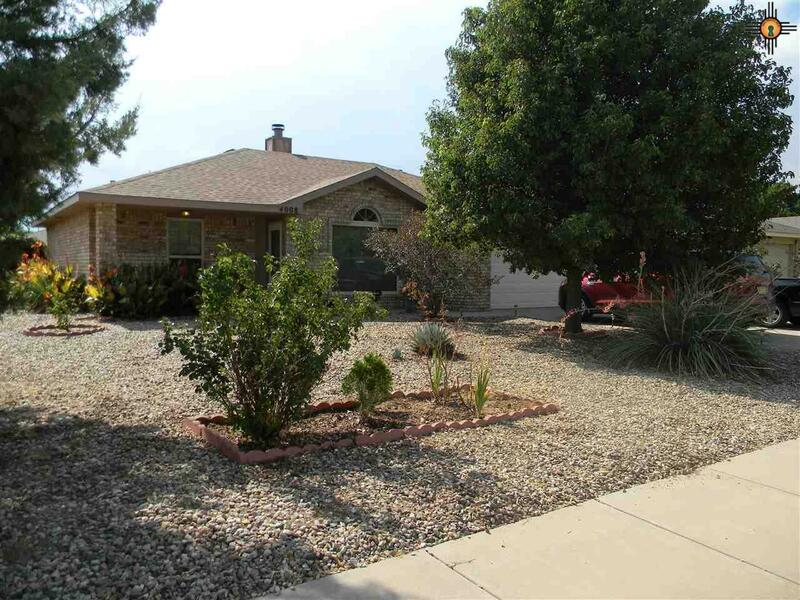 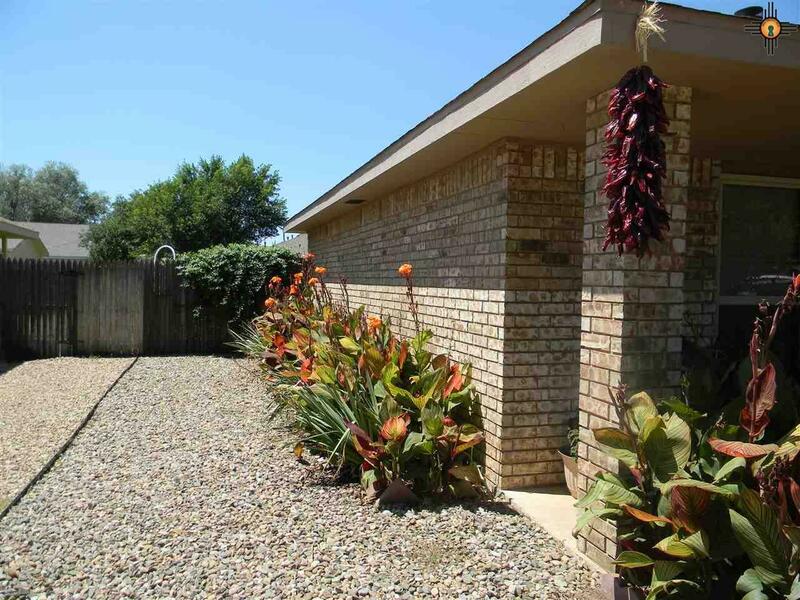 Home also has a xeriscape front yard and large back yard.